Click REGISTER and add EACH family member attending (birth-100). Program Begins Promptly @ 6:00pm! Parents with kids [birth-12th]. Bring all your family members [college kids, grandma, grandpa, your aunt and that crazy uncle]. This is open to any families in the Orlando area communities. Whether you’re from a local neighborhood or a church… come join us. 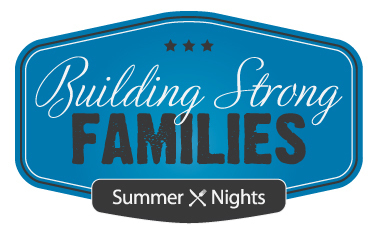 Through fun connections to meaningful conversations, our goal is to help build stronger families. Each month we have a POTLOCK meal together, engage in fun activities and have purposeful discussions between multi-generations. This is open to any families in the Orlando area — from your local neighborhood or your church.